Have you been thinking about renting a motorhome? If so, but you don’t know anything about it or you aren’t sure where to start – we are here to help. 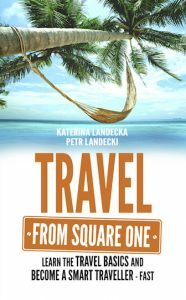 We had been considering renting a motorhome for a long time because it looked like a great adventure. But the obstacle was the high price – car rental always worked out much cheaper and it was faster. But it changed on our last trip in New Zealand. 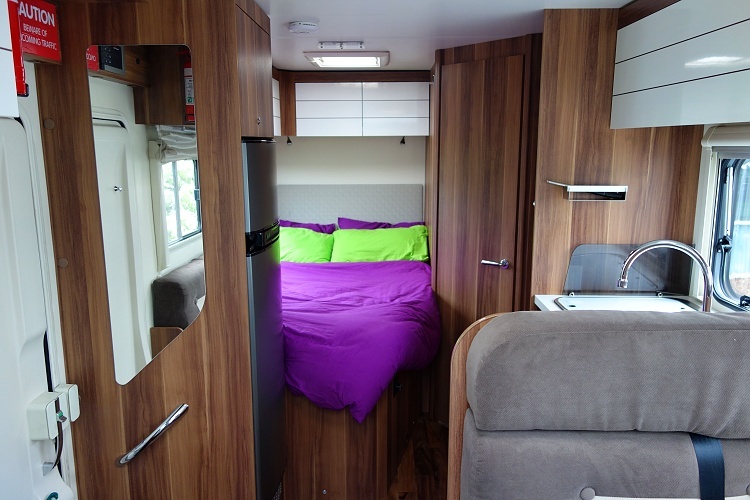 We found relocations and managed to get a motorhome for a fraction of its usual costs. 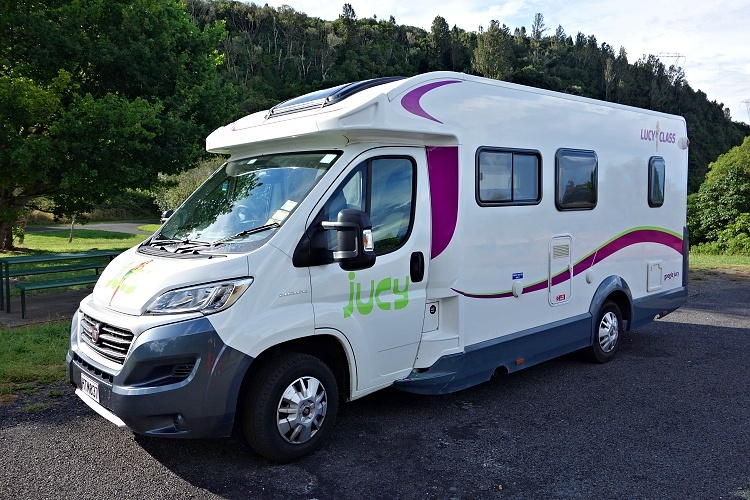 We explored New Zealand in a four-berth motorhome Casa from Jucy for a week and we found out for ourselves what it was like. 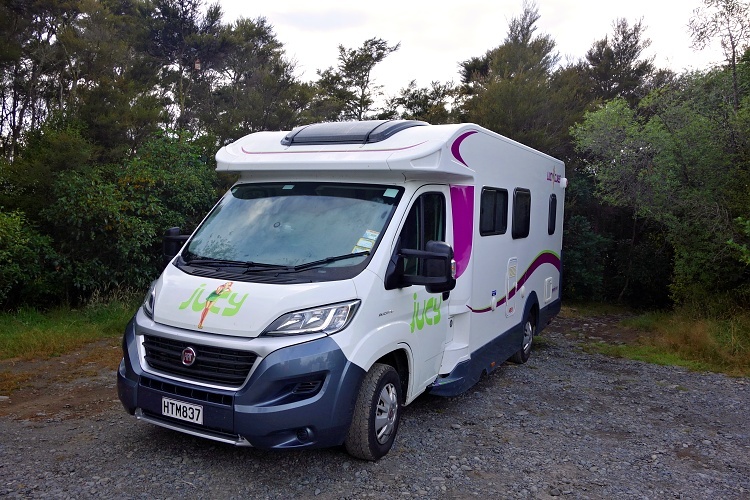 It has been a learning curve and these are our tips on how to make the most of a motorhome rental, especially if you are planning to do it for the first time. It really feels like travelling with your home on wheels. It’s so convenient to have everything you might need within easy reach. It’s priceless to be able to use the bathroom anywhere and anytime. Our motorhome was diesel powered and fully equipped. Our motorhome was completely self-contained and that’s why we were allowed to stay in free campsites with no facilities. There was plenty of storage available so we didn’t have to worry about where to put all our stuff we were carrying with us on the two-month road trip. Before you sign the contract, double check which features are included in the price or if you have to pay for any of them. There are various types of vehicles on offer, depending on the rental company and location. If you aren’t sure how you will manage driving a big vehicle, try something smaller first and see how it goes. A bigger vehicle means more living space but also higher fuel consumption and more challenging driving and parking. Even though we are both experienced drivers and we have done many road trips all over the world, it was a little scary to drive the motorhome for the first time. If you are used to driving a van or other big vehicles, it won’t be a big deal for you, but we didn’t have much experience like this. The constant noise coming from the moving kitchenware in the cupboard while we were on the road was making us nervous because it sounded like something was being broken all the time. A motorhome is a long vehicle, ours was about seven-metres long, and much wider than a usual car, so we needed to be careful to stay in the lane. However, after a few kilometres, we got more comfortable and we put the foot down. We found turns to be the most difficult part because it took much longer for the rear of the motorhome to finish the turn. We needed to make the turn a little bigger than in the usual car in order for the back side of the vehicle to stay in the lane. 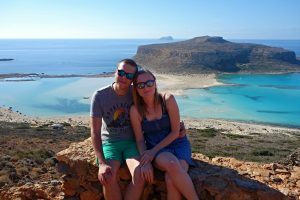 Driving a motorhome in big cities might be stressful because of heavy traffic, narrow roads and impatient drivers but we managed to avoid the busy areas most of the time because we preferred to explore the countryside instead. Our motorhome had both automatic and manual transmission but we were using only the automatic one. Not having to think about switching the gear definitely helped us to be less stressed. Travelling in a motorhome is slower in comparison with a car so allow more time when planning your trip. You will need to drive more carefully because it is a much bigger and heavier vehicle. 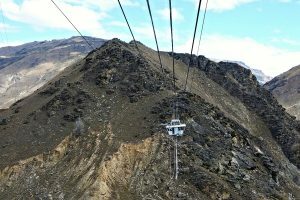 The speed didn’t make such a difference in New Zealand because the maximum speed limit was 100 km per hour (62 miles per hour) outside of urban areas and 50 km per hour (31 miles per hour) in urban areas. 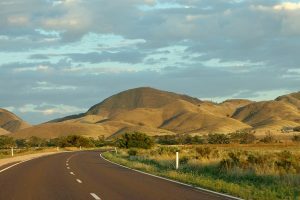 But a motorhome would slow you down in Australia, especially in the outback of Northern Territory, where there was no speed limit in some remote areas. 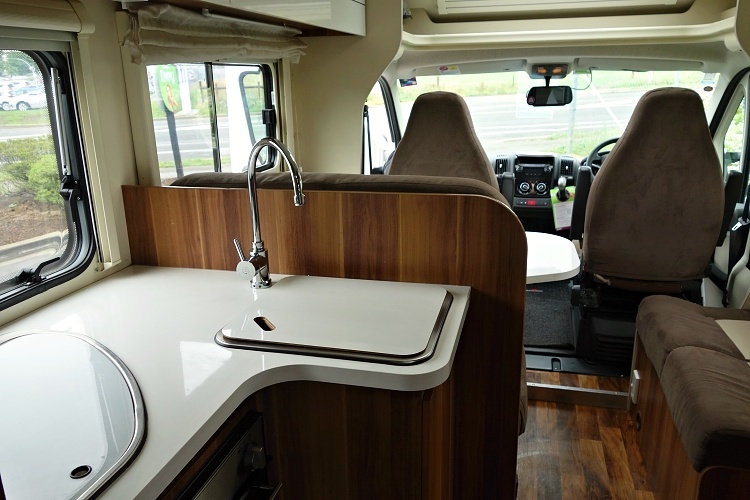 The journey in a motorhome is a special experience because there is so much stuff to do in the motorhome either when driving or taking a break. Travelling in a car is more like just getting from point A to point B. This may be the biggest misconception that people have before their first motorhome rental. You cannot park and stay overnight anywhere you want. 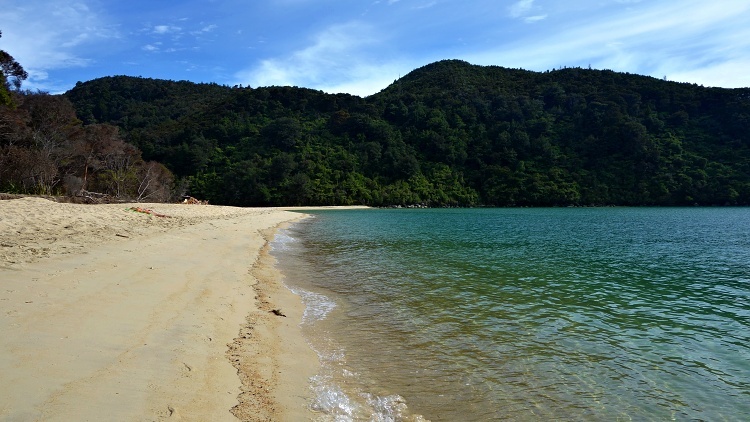 You can stay only in dedicated serviced campsites (also called holiday parks) or ‘freedom parks’, which don’t have any facilities and are dedicated only for self-contained vehicles. 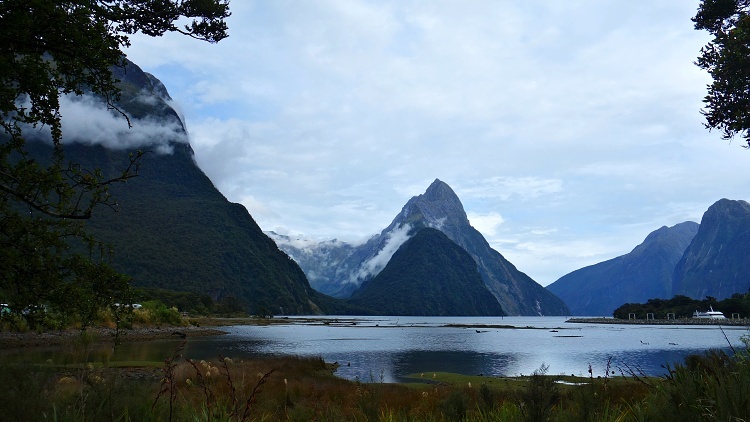 The free campsites are called freedom parks in New Zealand but they might be called differently in other countries. It’s usually just a parking lot out of town, in a forest or off a beach. 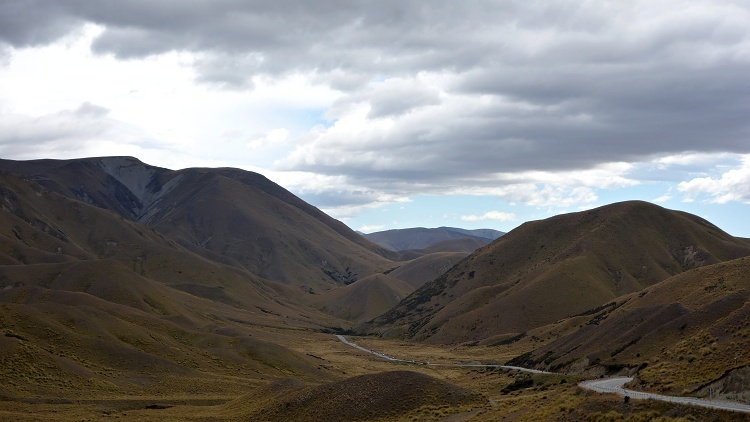 Only self-contained motorhomes can usually stay in these free sites to avoid any damage to the environment. 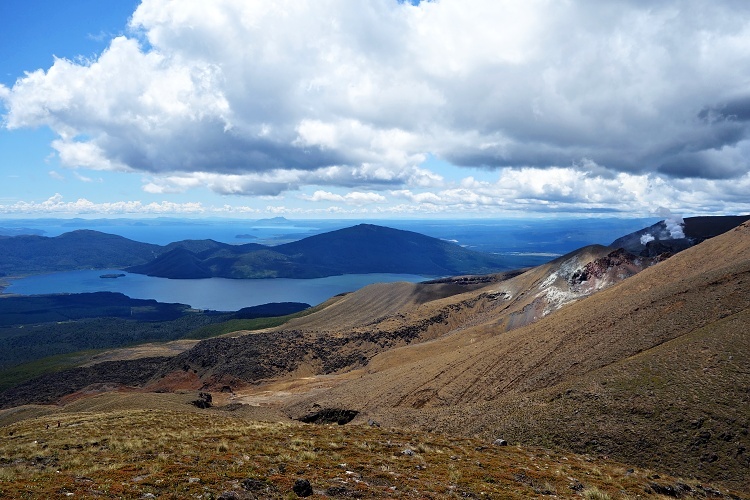 Be aware that these free campsites usually have only a limited number of spaces and that’s why they get packed quickly because they are a popular choice. If you arrive late in the evening, your chances of securing a spot are quite slim. You might be penalised if you are caught parking at a place where overnight parking isn’t permitted. The main reasons are garbage control and nature protection. Typically you won’t be able to park anywhere but only in the spaces dedicated to big vehicles like buses. These are usually limited and get full fast, especially if they are located near major tourist attractions. Even though the rental company staff will explain to you how the motorhome works, the amount of information might be overwhelming at the beginning. It’s a good idea to stay in a serviced campsite for the first night and ask the staff to show you how to fill up and empty the tanks or how to plug the vehicle into the power. They are usually very experienced and used to dealing with many types of vehicles. Try to arrive at the campsite before dark. We arrived late at night so we had to do all the servicing early in the morning before catching the ferry, which was quite stressful. Once you understand how the motorhome works, you can use many free ‘dump stations’ on the go and stay in the free unserviced campsites. In most camping-friendly countries, there are mobile apps that you can use to find the locations of the free sites and dump stations. Don’t consider only the costs of the rental and fuel but also the accommodation and food. A motorhome is more expensive than a car but when you travel in a car you usually end up paying more for the accommodation. Do your research to find out if there are any free campsites or how much are the average rates in serviced holiday parks in the area you are travelling to. The costs of staying in some serviced campsites might surprise you, especially in popular tourist areas, and it might be much cheaper to hire a car and stay in nice hotels instead. Food is another major holiday cost. You can save money on food when travelling in a motorhome because you can buy the supplies in a supermarket and stock it inside. You can also cook, so there is no need to spend money in restaurants if you need to keep the budget low. But be aware that if you cook a lot you might need to refill the gas bottle at some stage. Rental companies often need to move their vehicles from one place to another and get them ready for other customers. 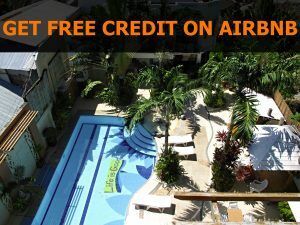 If you relocate a motorhome for them, they will let you have it for free or for a small fee. 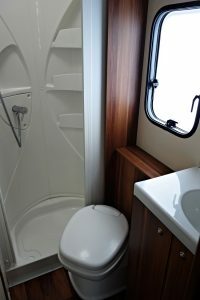 The time of rental is usually limited but it’s a great way to get a taste of travelling in a motorhome on a low budget. 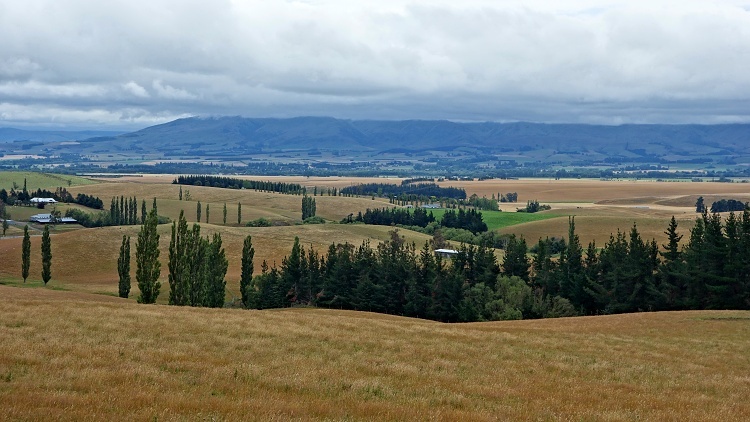 We did it in New Zealand and we wrote a post about how relocations work – you can read it here. Make sure that you have a contact telephone number handy so that you can call the rental company if anything happens. Luckily we got the full insurance for peace of mind and it paid off. We experienced many technical problems on the road and having to fix something all the time put us under pressure. We reported all the issues to the rental company as soon as they had arisen to make sure that they were aware of them. They helped us to fix some of them over the phone but some things needed a professional fix. Unfortunately, we lost a lot of our precious holiday time while dealing with the problems and didn’t manage to see as many places as we originally planned. When collecting the vehicle, make sure that you check if there are any existing issues or damage and if so, insist that they are mentioned in your contract so that you aren’t made liable for them later on. Be aware that even if you get full insurance, there are usually some exclusions that aren’t covered (for example, roof damage or a rollover accident). As a bigger vehicle, you will be blocking the road and slowing down the cars behind you, especially on narrow or winding roads where they can’t overtake you. 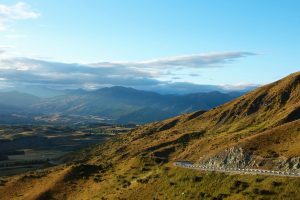 In New Zealand, there are many motorhomes and campervans on the roads and most drivers are easy-going and not pushy. If possible, let the cars behind to overtake you, it’s not fun to be stuck behind a slow vehicle. 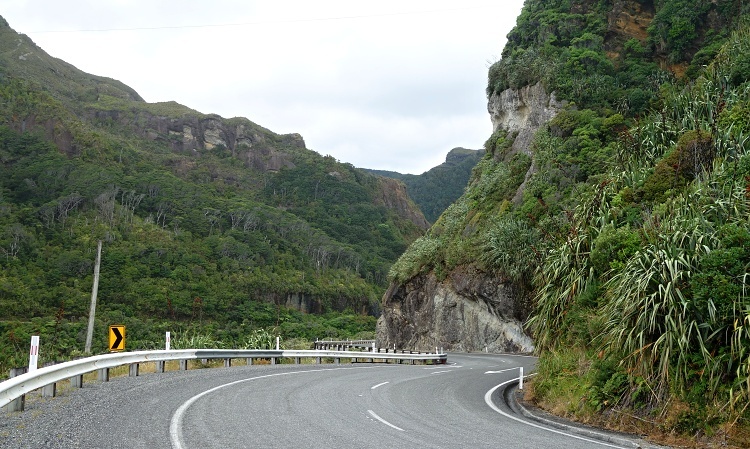 In New Zealand and Australia, there are passing lanes every few kilometres, which make overtaking easier for everyone. Travelling in a motorhome is a great experience and you should give it a try if you like the idea. Plan ahead and try to make it as easy as possible for yourself so that you feel comfortable and enjoy your trip. Have you been considering this type of holiday? Let us know if you have any questions! Did you like this article? Please share it, so more people can find it useful.